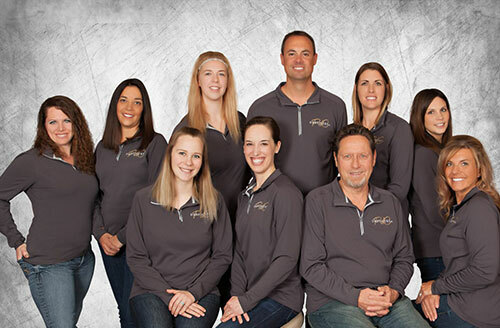 At PdC Dentistry, S.C., your trusted dentists in Prairie du Chien, we welcome patients of all ages for care and offer a wide range of dental services designed to meet the needs of every member of your family. Our dentists and office team are dedicated to helping patients maintain optimal oral health and enjoy the benefits of a beautiful smile. Providing the highest quality of care, we do our very best to make every visit to our office a comfortable and satisfying experience. 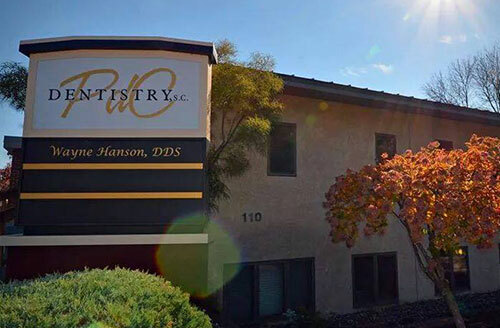 You can rest assured that your smile and those of your loved ones are in the very best of hands at our office. 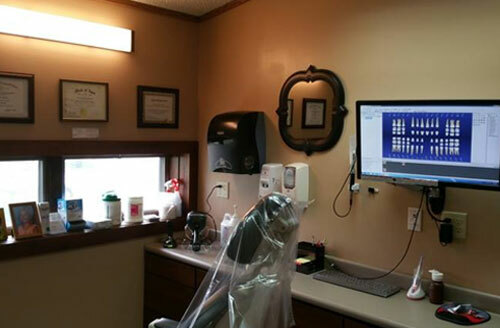 As your dentist in Prairie du Chien, we maintain an unwavering commitment to excellence, providing skilled, state-of-the-art treatment to achieve exceptional results of care. This is what we do! Our dentists and team are highly trained experts in all aspects of cosmetic dentistry, and the related procedures. Financing terms that fit your life. We offer interest-free extended financing with flexible down and monthly payments on all treatment plans. We accept all major insurance plans and will explain your benefits at your initial consultation. We believe that trips to the dentist can be something to look forward to. Our team is dedicated to providing the most comfortable and caring experience possible. Whether you are looking for a new dentist, or have a pressing dental concern, we are here to help. Our easy-access location on S. Ohio Street in Prairie du Chien is wheelchair accessible and offers ample parking in our lot. LANAP®, or Laser Assisted New Attachment Procedure, is an advanced method of treatment for gum disease that enables certain periodontal procedures to be performed in a safer, more precise and less invasive manner than with traditional surgical methods. Commonly referred to as “laughing gas,” nitrous oxide is used as a mild sedative to reduce anxiety and allow a level of relaxation during a procedure. It is administered for the duration of the procedure and is turned off as the procedure is coming to an end. The effects of this method of sedation wear off very quickly. "My gums were receding badly,looked awful and I was worried I would get gum disease. Dr. Hanson explained a procedure that would repair the problem. Totally painless and I have what looks like a brand new set of teeth. Insurance paid well and I am thrilled. Highly recommend this procedure and PDC dentistry." "Wonderful staff, professional, reasonable pricing." "Thank you for getting me in right away! With your help I will be able to smile with confidence again!!! Thanks again!!!!" "Caring, professional, accommodating staff and very reasonable pricing and scheduling."